Star Girl - Star Girl Celebrates Chinese New Year with Fantastic New Starpon Promo! 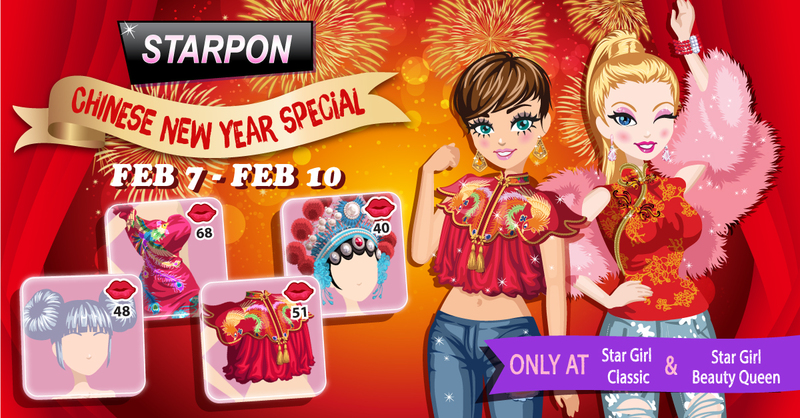 Home Featured Slide Star Girl Celebrates Chinese New Year with Fantastic New Starpon Promo! « Star Girl Black Friday Special!